What Makes a Good Line Laser? 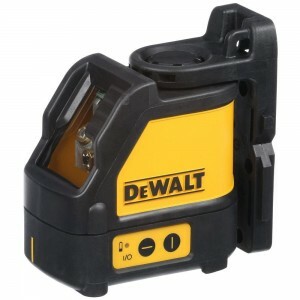 If you want a way to improve consistency on the job site you want to get the DEWALT self leveling line laser. DEWALT is a well known and highly trusted name in tools. Most people hear the name DEWALT and they know that the quality is good and performance too. It is no difference with this line laser. There is full brightness for visibility and this also extends the range as well to reach 165 feet… The laser projects both horizontal and vertical lines that cross each other. It is used for many different leveling applications and is a great tool for layout applications as well. No matter what project you have the line laser will be able to make the job easier and if it’s easier, it’ll go faster as well. With accuracy to within 1/8” within 30 feet, it is the perfect tool for professionals that are installing flooring, wall tiles or even mapping wall layouts. Anything you need to measure can be done so with accuracy and precision when you use the DEWALT self leveling line laser. 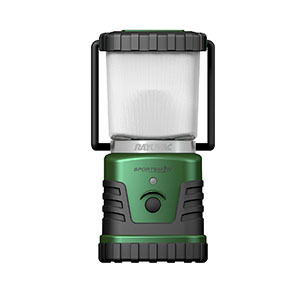 This line laser has a durable and long lasting design that includes over molded housing and IP54 that is both water and debris resistant. The magnetic pivoting base is easy to mount on metal surfaces thanks to the ¼” thread. There are buttons on the side control panel that control the three beams that the laser level has. 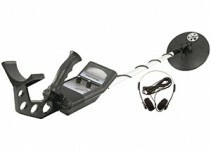 There is also a kit box that has protective hard sides and is perfect for storage and transport. 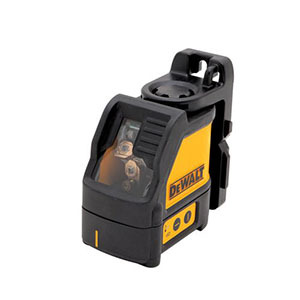 This line laser from DEWALT comes with a three year limited warranty and offers one year of free service as well, providing additional peace of mind for the users should anything be wrong with the laser. The DEWALT DW088K is perfect for using on job sites and for home use for framing, subfloor leveling, putting up drywall, locating studs in walls, laying floor tile, putting up wall tile and much more. If you have kitchen tile to lay and want to make sure it’s level and straight, this is time to pull out the line laser and use it. It makes fast work of layout setups and intricate jobs such as laying bathroom tile and putting up kitchen backsplash or cabinets. You will save yourself a lot of disappointment or heartache by learning what you can about them and then using them in all the ways you can think of. It is most often used by contractors, drywall hangers, construction workers, DIY-ers, carpenters, and others that need a reliable means of lining up the work area for accurate placement of materials. Although they are not necessarily good for super large projects it is good for both residential and commercial applications. When you are looking for a good line laser you want to find one that is durable, long lasting and that provides the kind of performance that you need. The DEWALT line laser is self leveling and projects horizontal and vertical laser lines on the work surface you are working on. 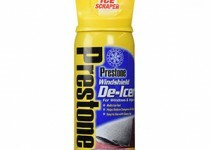 This is perfect for any job that requires precise right angles such as tiling and installing fixtures and cabinets. There is a large variety of laser levels to choose from which can make it very confusing for you to choose one unless you know what to look for. The price points for laser levels can range depending on the kind you get and the features it offers. The higher dollar laser levels are for large jobs where you might need a beam laser that is 1000 feet or more. For small jobs a laser level of this level is not really necessary. The DEWALT DW088K is perfect for those small to medium jobs. It is a great mid to upper range line laser that fits most people’s budget. 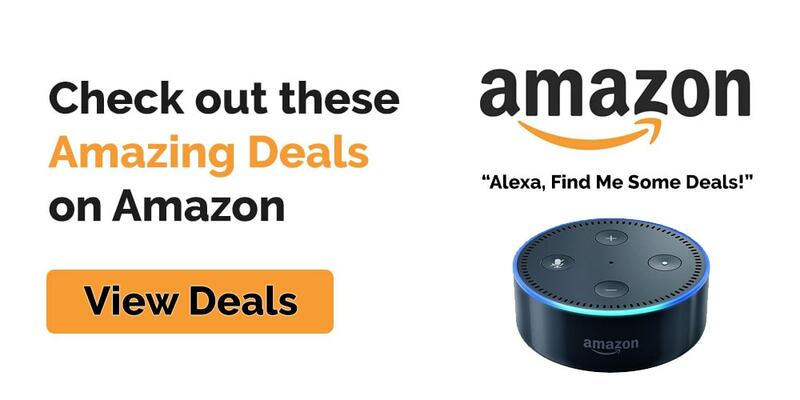 You want to look for the following features when you start shopping for one. Look for laser levels that offer a minimum of a 20 foot range. The majority of models including the DEWALT DW088K offer a precise accuracy within an inch up to 30 feet. You also want to look for what is called a self leveling mechanism. If you can find one, look for a pendulum style that allows users to lock it into place. Look for a model that has an indicator that it is not level. 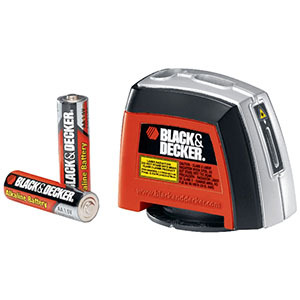 This can present itself in the form of a flashing light or beep. This will indicate that the area the level is measuring is not level so users don’t have mistakes in the installation of various materials. Make sure that the model you choose is easy to use and operate. Line lasers never weigh much so that is easy, but you don’t want one that is complicated to use. A line laser that has all of the features or at least the important ones is a line laser you are going to use often. Our testing begins with a general search for line lasers. When conducting this search, we evaluate the important features and the quality of the line lasers including ease of use, portability, durability, performance, accuracy and more. After conducting the general searches and gathering the list of features that are prevalent in top level line lasers, we talk to experts in the industry that use these line lasers regularly and also study tool blogs, forums, magazines and other means of information. From these sources we determine the best models on the market. Last but definitely not least, we look at the reviews left by customers that have purchased and used the line lasers and note the comments, concerns and praise they have for the various models. A lot of research goes into the choices that we have so you can rely on the reviews and information contained. Rather than having to rely on guess work, you can rely on these detailed reviews. If you need a more professional model of laser level for the bigger jobs, you will want to take a look at the Bosch GTL 3. This high level line laser is used to take care of jobs that require lining up. This could include placing tile, hanging pictures and other simple tasks that are much easier when you have a line laser to help you. You will have a much easier time setting lines than having to use chalk with laser levelers. Thanks to the push button controls, switching from horizontal to vertical, incline or cross is easy. The elevated laser beams allow the line to travel all surfaces, even rough ones and it watches for obstructions as well. The versatile steel positions place allows users a versatile tool that can be used. The magnets on the bottom provide the user with great results. The Bosch GTL 3 can fit almost any tripod and that will make it later. That will also make leveling much easier. You need to struggle with measuring tapes and flowers anymore once you have this email. The range on the GTL 3 is much longer than GTL 2. It doesn’t matter whether you’re a weekend worker or a professional, you will like this Bosch. Using a line laser rather than a tape measure or counting in your head, you want to have something that you will master so you csn tell them about. This laser level barely weighs a pound so transporting it wherever you need to is super easy. Taking care of your line laser and maintaining it will prevent it from becoming broken. Safety is also a factor when working with tools of any kind. One of the most common actions seen regarding power tools and regular tools is the neglect they sometimes receive. When tools are taken care of, they last longer, they perform better and they make your jobs easier. We have put together a list of safety tips and maintenance tips to make using the line laser even better. Do not submerge the item in water or liquid of any kind. If the line laser is wet, dry it thoroughly before storing it away. When it comes to working smarter, not harder, the DEWALT line laser is the perfect way to illustrate this important point. Now you will be able to accurately and efficiently mark the areas you are working on for taking care of many construction type jobs such as laying tile and carpet, putting up light fixtures indoors and out, setting up wall layouts, putting up bathroom tile and kitchen splash tile, and much more. The information in this guide is geared to help you make a decision about line lasers without having to deal with anyone she has n ever met and she is afraid they’ll ff know me. If you need an upgrade of the DEWALT DW088K, then check out the Bosch GLC3. This professional level tool allows users to take care of all kinds of projects from small to large. When you have the right information at hand, you will be able to sort through the numerous choices on the market and come up with the perfect one for you. Take a serious look at the two we have reviewed here. They are the top of the line and have been reviewed extensively to find that out.